Conservation is very important in all our work. 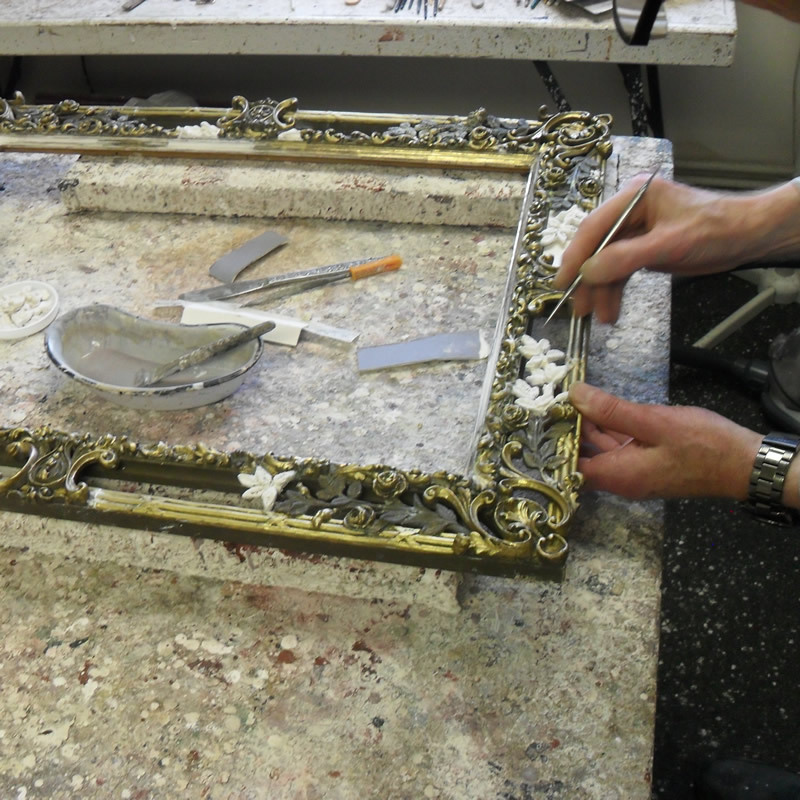 We only use the best materials to achieve quality results: Neutral pH barrier backing and mounts and cotton core/solid core rag boards between artwork to protect against acid attack over a period of time. Mulberry hinges and rebate liners are also used depending on the level protection required. There are various types of glass to choose from, such as museum glass, 99% UV protection glass, reflective control art glass, diffused and standard float glass. We will help you decide which is the best for you. 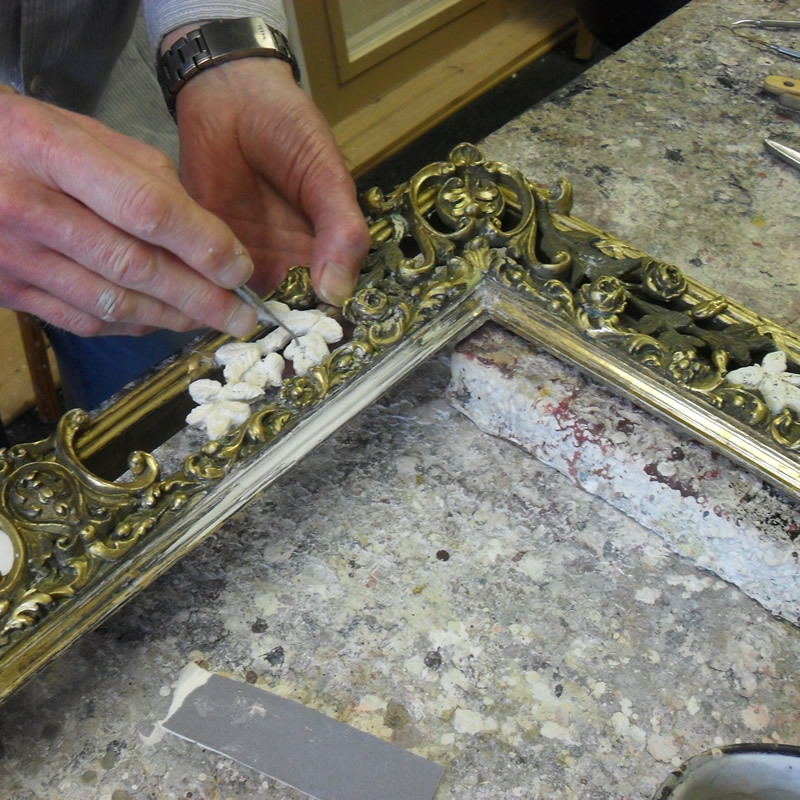 We can clean, repair and re-gild antique frames. We also repair and re-line damaged canvasses, clean and varnish oil paintings, dry clean and repair old maps, documents and drawings. Opening hours: Monday to Friday 10.15am-6.15pm. We are not open every Saturday, please phone to check first.